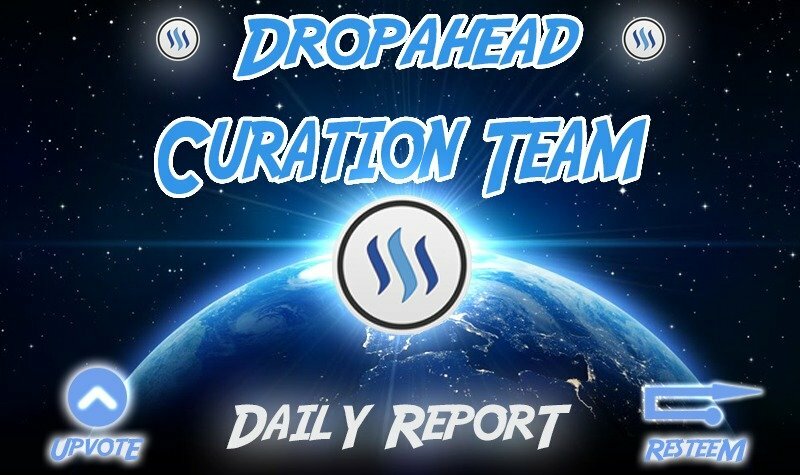 dropahead Curation Report - Best posts from 2018-11-09steemCreated with Sketch. Wednesday Walk - My Morning Walk in Benjakiti Park !! Photo Fun Contest - Week 29 – “Sunset” Photography - Entry No #1 and No #2.